Sean Shibe is “one of the foremost guitarists” of his generation. 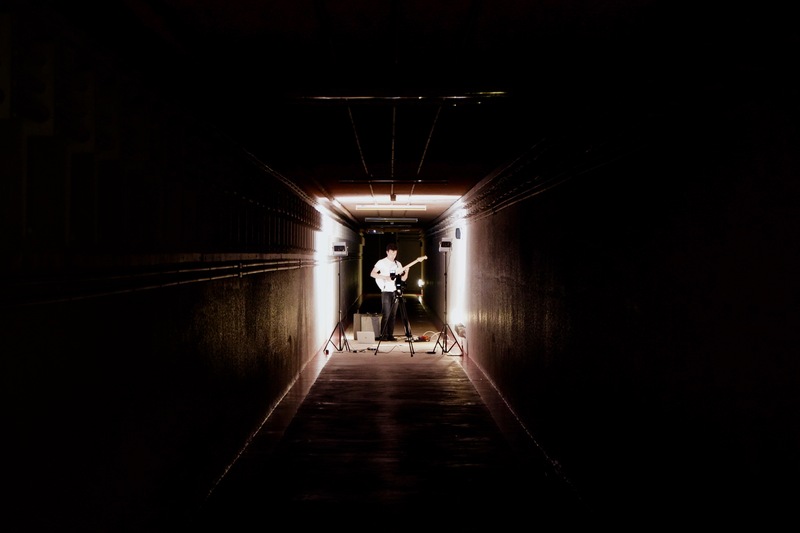 In April 2018 he was shortlisted in the Young Artist and Instrumentalist categories in the Royal Philharmonic Society (RPS) Awards, becoming the first guitarist to receive the RPS Award for Young Artists in May 2018. In 2017 Sean Shibe’s debut solo album release on Delphian Records was met with critical acclaim and won him a shortlisted nomination in the BBC Music Magazine ‘Instrumental Award’ category. Dreams and Fancies is a recording that explores the fruits of Julian Bream’s history of commissioning in the 20th Century alongside music by Dowland and was named Editor’s Choice in Gramophone as well as BBC Music Magazine’s Instrumental Choice. His second outing on Delphian is an “uncompromisingly monumental” (The Scotsman) programme of radical contrasts that showcases virtuosity at both extremes. softLOUD looks ambitiously forward, with a mix of electric and acoustic, early and modern, whose contradictions and challenges speak to our own times. Rayfield Allied, Unit 26, China Works, 100 Black Prince Road, London SE1 7SJ, UK.